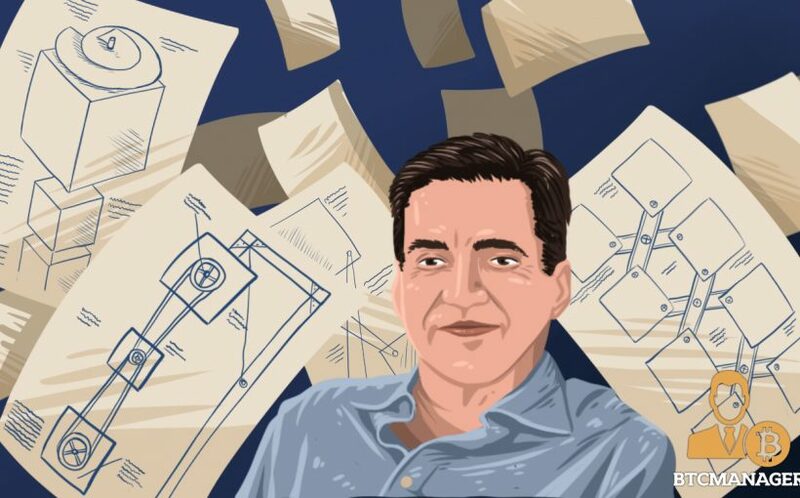 In a newly published report by The Next Web dated March 18, 2019, it has been revealed that Craig Wright, the chief scientist at nChain, has submitted over 100 blockchain-related patents in the last three years. Because blockchain and cryptocurrencies are still emerging industries, many patents are flying about in that space. From Intel to Bank of America to MasterCard, every firm seems to be trying their hand out at various applications of blockchain while its capabilities are still being discovered. Also, while many firms are getting in on the blockchain patent business, there are also many individuals who are filing for patents, but few are quite as interesting as Craig Wright. Craig Wright is an Australian computer scientist who has claimed in the past to be Satoshi Nakamoto, the creator of Bitcoin, and according to a March 18, 2019 report, is a blockchain patent fanatic. According to the report, Wright has filed an impressive 155 patent applications with the World Intellectual Property Organization (WIPO). All 155 patent applications were submitted under his current employer nChain Holdings Ltd., where he is chief scientist. The team at The Next Web went through the WIPO database and searched under the terms “Wright” and “nChain.” From their findings, Wright had submitted 35 patents in 2017 and 87 in 2018. In 2019 so far, Wright has been able to submit about 36 patents and should this continue, he is on track to exceed previous years. It was also noted that Wright had paid most of his attention to “blockchain” as the term appeared in over 114 document headings while “cryptocurrency” appears in 11 document headings. Interestingly, “bitcoin” does not appear at all. “Smart contracts,” on the other hand, appear ten times and “digital assets” appear 12 times. Considering the fact that patent holders often have to pay for renewal fees on top of the sometimes high application fees, Wright is certainly spending quite a bit on these patents. There are many reasons why firms and individuals apply for many patents, one of which is not to leave anything to chance. If many ideas are developed by a firm or individual, it would be in their best interest to patent all of them as they never know which one could be the next big thing, especially with an industry like blockchain. Conversely, some think that Wright is merely a “patent troll” and plans to use his patent rights to get money out of companies that want to make use of the technology.